we always put the developer first at Offworld Industries. We also strive to be a company who truly cares about, understands, and constantly communicates with the communities of our games. 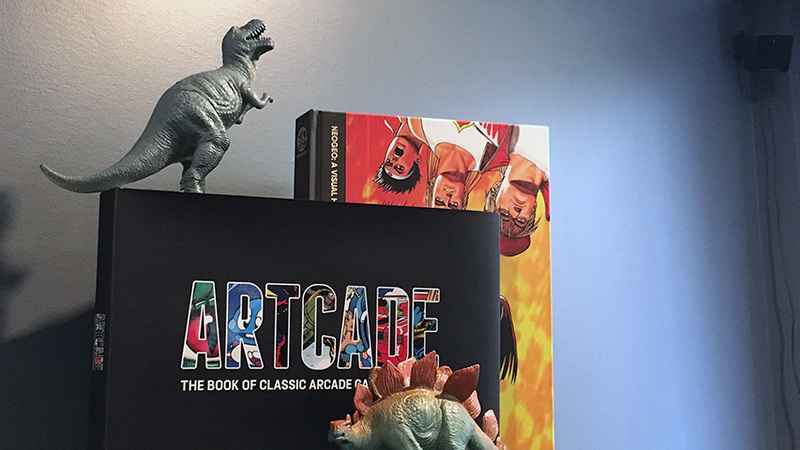 Especially as a studio that was originally crowdfunded by fans of our flagship product Squad, we always aim to consider the customers to a high degree. With every feature we develop and decision we make, we carefully think about the impact on the players of our games. We develop games, and are highly focused on delivering the full vision we have for our flagship product Squad to our loyal fan base. We create technology, and plan to bring the framework powering Squad to other indie studios and startups looking to make mass multiplayer and vehicle based first person shooters or survival games. We are a publisher, and are looking to build an ecosystem of like minded development teams and studios who we partner with, support, and mutually benefit alongside, beginning with our first development partner: Post Scriptum. Our story is one of a group of hobbyist game developers banding together after our beginnings working together on a labor of love project, and turning that hobby into our livelihood. Offworld Industries began with a group of the core developers of the acclaimed mod “Project Reality”, joining forces to realize our vision for making a commercial game based on the concept behind the mod. We would soon come to call that game "Squad" as inspired by the teamwork-oriented focus of the mod and it's heavily squad based gameplay. We believed that if we made a serious commitment to working full time on the game, creating a functioning prototype, building a community, and eventually organizing a crowdfunding campaign, we could successfully launch Squad and become an independent game studio. To date, Squad as a game has done well beyond what we could have hoped it would become, and we're incredibly grateful to all of those who have helped our studio get to where it is today. As we continued to progress and evolve as a studio, our group began to consider what sort of deeper purpose our new company could have. 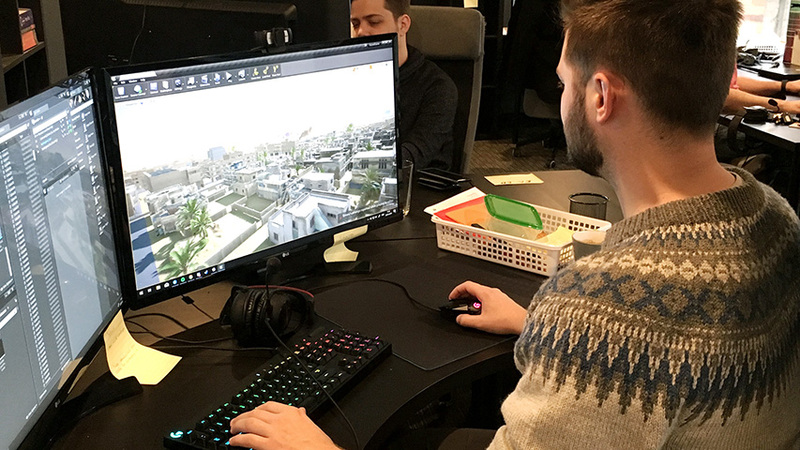 We connected with the idea of giving back to aspiring game developers with great ideas or existing mod projects – like the position we once were – by utilizing our experience and technology. We wanted others to not have to face the incredibly difficult 5 year journey it took to build a fully fleshed out game from scratch. To that end Offworld has now expanded beyond solely being a developer, to the idea of licensing our code base as a framework and providing publishing services as well as funding to promising game development teams.